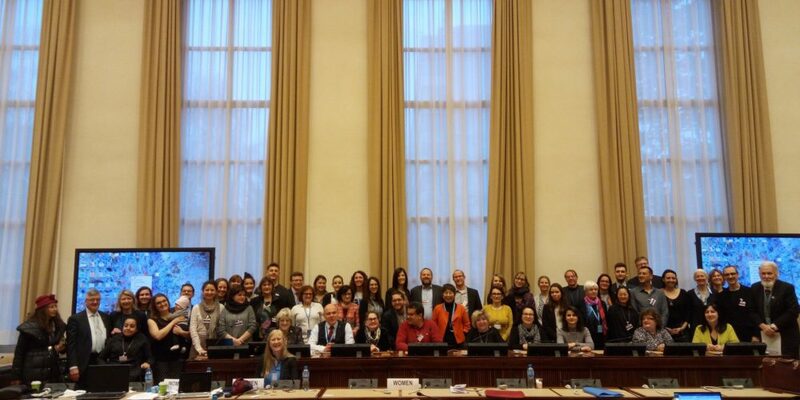 When governments from across Europe gathered in Geneva on 1 and 2 March to exchange about how they are progressing on the 2030 Agenda and its Sustainable Development Goals (SDGs), civil society was ready to scrutinize their performance. This year’s Regional Forum for Sustainable Development for the UNECE (RFSD) – shorthand for the United Nations Economic Commission for Europe which covers countries from both within the EU and beyond, including the Caucasus and Central Asia – focused on the goals on clean water and sanitation, affordable and clean energy, sustainable cities and communities, responsible consumption and production, and protecting the natural environment. During the Forum, government representatives preferred talking about best practice examples rather than the measures they are taking to bring about the systemic change needed to achieve sustainable development. The role of public interest groups is crucial to ensure governments are properly taken to account, to provide an assessment of the gaps and shortcomings, and to present progressive solutions. 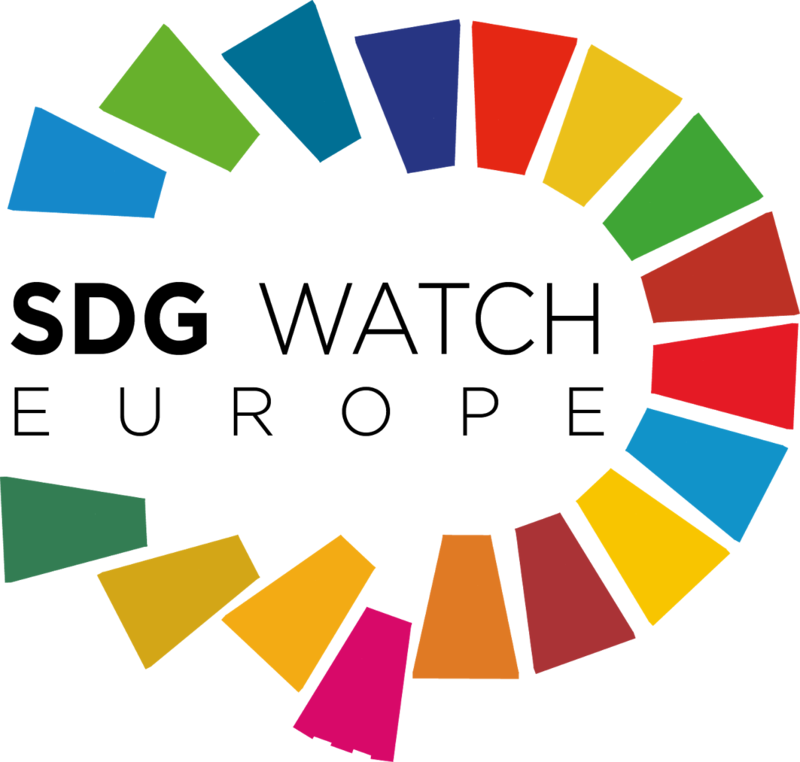 Since last year’s meeting, civil society organisations have developed a concept note on a Regional Civil Society Engagement Mechanism (RCEM) in order to institutionalise the participation of CSOs in all stages of the follow up and review of the SDGs at UNECE level. While the new mechanism is being set up, civil society representatives this year gathered during a full day preparatory meeting to bring together advocates for sustainable development from across the UNECE region as well as from different civil society sectors to agree on key messages and demands towards the assembled governments. Civil society seized the space offered by the Forum with a powerful opening speech, as panelists during various round table discussions and also in the closing session when Pat Clarke, SDG Watch Europe member from the EU Disability Forum, said in the joint CSO statement: “We strongly believe that the primacy of human rights & environmental protection must be reaffirmed over finance, trade & monetary rules!”. The full participation of civil society organisations remains a challenge. First, governments in the region need to be supportive of meaningful civil society participation. On a more practical level, many CSOs lack the capacity and resources to get more involved in or even attend the Forum. But there are ways to engage: different networks such as the International Forum of National NGO Platforms and projects such as Make Europe Sustainable For All are working on training materials and webinars, while civil society is organised by a voluntary network through the Major Groups – including dedicated working groups. Subscribe to the mailing list by contacting our colleague Andreia Da Silva at WECF (andreia.dasilva@wecf.org). Join us and get active! Report: European stakeholders provide their views on making the future EU budget more sustainable – but is the European Commission listening?